Rick is completely opposite and is dedicated to making sure the customer is happy with the service. In fact, he has come by our house to check on things, just because he was in the neighborhood. His use of organic, natural products are a huge plus for us, and the fact that they work… tells me he knows his stuff and has researched the products. You will not find a better company in the area. You will not find better customer service in the area. Our house and yard are enjoyable once again, because we don’t have to worry about scorpions and other pests! 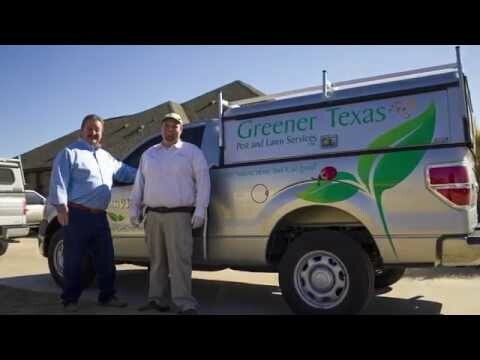 Learn more about our organic lawn care services.